With a background in Fitness, Amanda has a wealth of understanding of the function of the human body. Her training includes Certificate 4 in both Fitness and Massage Therapy and a Diploma of Remedial Massage completed in 2014. 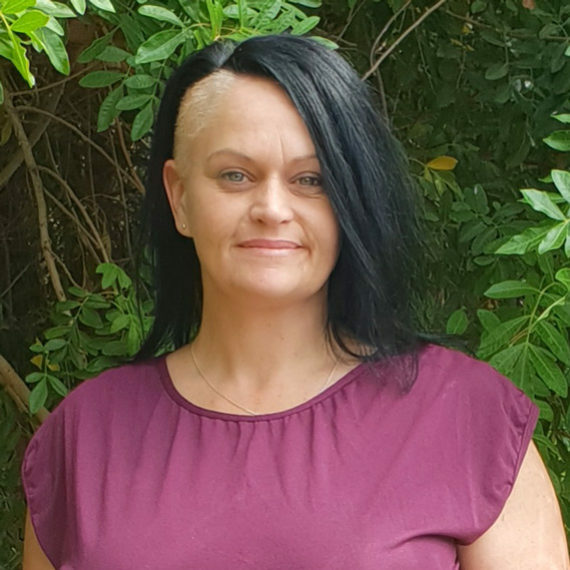 The capes region has welcomed Amanda’s sea change to Busselton and Busselton Physiotherapy and Allied health in 2016 where she now practices as an important member of the clinical team. Amanda’s treatments are based on a comprehensive assessment including postural, walking and movement patterns and muscle function. From such a base, she is able to deliver exceptional benefits to client’s freedom of movement and wellbeing. Amanda’s massage approach can deliver benefits for clients seeking relaxation, sports massage, manual lymphatic drainage, myofascial release, biomechanical improvements, palliative care massage, geriatric, children’s and pregnancy massage.